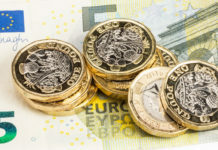 The pound euro exchange rate has been fairly range bound over the past few weeks, as the markets await the next developments regarding Brexit and the UK. Currently Theresa May and Parliament appear to be stuck in stalemate and to say progress has been limited in an understatement. Today there will be a five hour long cabinet meeting where the next steps will be discussed once again and any progress from this meeting is likely to impact the value of the pound. Last night MPs voted on another round of four options for the next move on Brexit and this led to not one of the options gaining a majority which has again led to the U.K being no closer to a resolution. It does feel a little like we are seeing this going around in circles and in my view I feel this will go one of Three ways. A long extension to Article 50. This would likely lead to sterling strength however would require a new plan from the Government before the EU would accept it which could also involve a General Election and this could throw up absolutely anything. A ‘no deal’ crash out. It does appear that this is the option that nobody wants, however it cannot be totally ruled out the way things are heading. The clock is ticking as the latest deadline is fast approaching and we are still awaiting any solid progress. 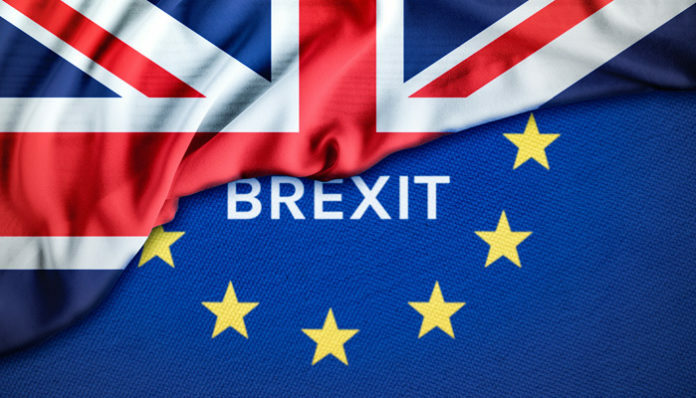 It would be likely that a no deal Brexit could weaken sterling exchange rates as it would be seen as a negative for the UK economy. Theresa May gets a ‘softer’ Brexit deal agreed. This could actually be seen as another positive for the pound more down to the fact that it brings a little certainty as to what is happening. In terms of what comes next it is somewhat a lottery as we are not lucky enough to hear what is being discussed behind closed doors, however I personally expect that this range bound period for the pound against the euro will not last for long. 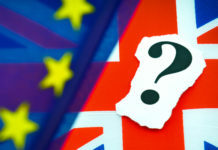 I personally feel that there is more chance of the pound going up rather than coming down over the next two weeks as I feel that the majority of options do lead to sterling strength, but anyone that makes a strong and bold prediction in this market really is only basing it on their own opinion and I would be cautious of putting all of your eggs in one basket if you have a pending currency transaction to make. Should you be in this position then we have various tools that can help you maximise your currency exchange and we are also extremely proactive too. 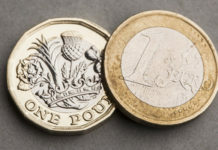 The rates are moving second by second so it really is important that if you have an upcoming currency transfer either for a property purchase or any other reason then it is well worth you getting in contact with us here at Pound Sterling Forecast. Fill in the form below and one of our friendly, knowledgeable and highly experienced traders will get in touch to discuss your options and explain exactly how we can potentially help you.